JCDecaux offers accessible services to meet the daily needs of all. Quality and style are essential components of these services, resulting in street furniture that is as attractive as it is practical. Street furniture meets the complementary needs of cities, transport authorities and users. Each creation must offer the public a service that is intuitive to use. It must be integrated effectively with streetscapes and public spaces and meet numerous safety, strength, durability and other requirements. Finally, it must fit harmoniously into its surroundings. 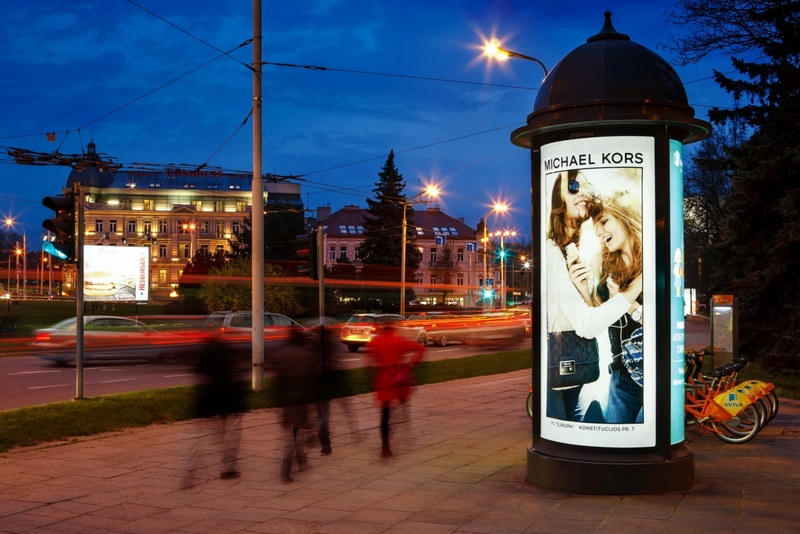 Since 1982, JCDecaux has collaborated with the biggest names in design. For them , each project is unique. The specifications are always demanding, requiring them to work closely with our internal teams. JCDecaux is a company with a local presence, whose solutions interact daily with users in over 75 countries. This proximity inspires us and drives us to continuously adapt to changes in technology, user behaviour and client needs. Accordingly, JCDecaux's R&D efforts have evolved to incorporate new partners like start-ups and research centres directly into the innovation process. This new structure has also facilitated collaborative efforts to upgrade existing street furniture, which are essential to keeping up with the growing complexity of digital platforms.